Walking on the south coast of Islay with the southern skerries in view. On the right you can make out the lighthouse on Eilean a’ Chùirn. 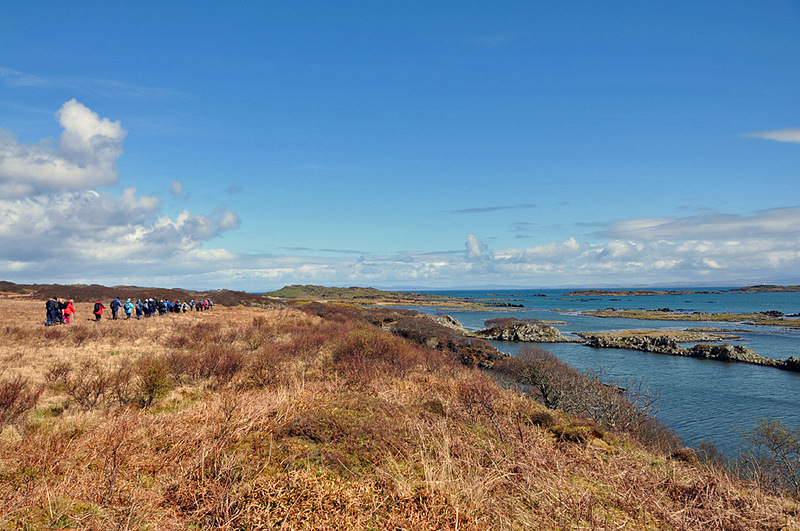 Taken during the Islay walking week 2012. This entry was posted in Cloudy Weather, Landscape, Lighthouses, New Post, Sunny Weather and tagged Eilean a Chuirn, Islay, Southern Skerries by Armin Grewe. Bookmark the permalink.